We have some goodies to send out to our contributors, including some branded FoodforAll swag. We'll be working on getting these ready to send out up until Christmas time. A huge thank you to everyone who participated, shared our Facebook and social media accounts, wrote to us, donated money, and helped to support our mission! We couldn't have done it without you or your support, we are a million times appreciative. 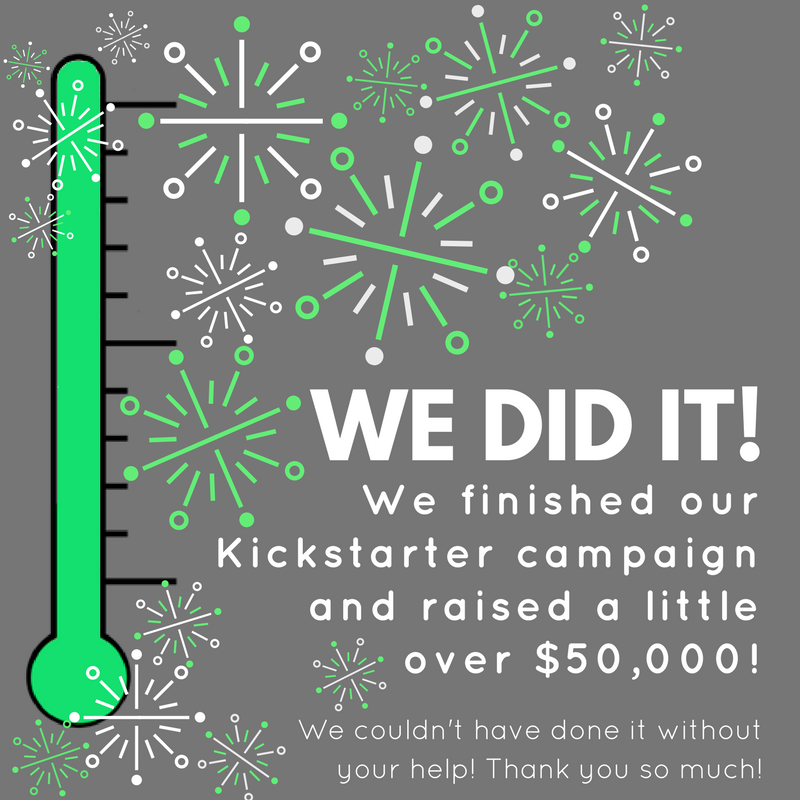 Now that we've finished our Kickstarter (with success!) we'll be keeping busy preparing for our upcoming launch in April 2017. Keep checking back to see what we do next!